There are over 1.5 billion websites on the world wide web today. Of these, less than 200 million are active. Sure, most active websites typically see less than 100 visitors everyday, but a handful of these websites enjoy millions of visits every month. Most of those websites will take years to get to their first 10,000 visitors per month – if they don’t give up first. The competition for traffic is stiff. This makes us think, is it even possible anymore to build a popular website that attracts traffic? As difficult as it is to believe, the answer is yes. This case study will be showing you how you can achieve this. 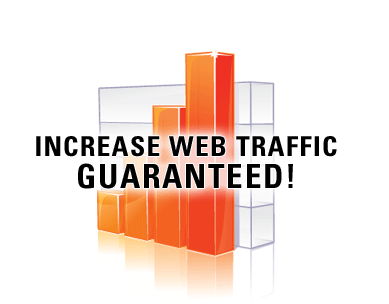 Don’t forget to comment below to let us know how your traffic is increasing.